Imagine a scenario where you have to go away on a business trip for a few weeks. Your ailing mom has been staying with you while she recuperates from a bad illness that she’s had. Now you don’t like to leave her alone but you can’t cancel the meetings nor can you get someone to look in on her every now and then. What do you do? Now if you had Sengled’s Snap lights installed in your home you wouldn’t have to worry about a thing. You can see everything that’s going on in your home from anywhere around the world. As long as you have an internet connection that is. The Sengled Snap streams high-quality HD videos from your home directly to your phone anytime. You can even watch a playback of the entire day or save the recording for viewing on another day. Staying on the topic of health and safety, they Sengled Snap also acts like your best HD security camera in a LED bulb. Just place a few at the periphery of your property and you’ll be able to set the viewing angles so you get a good view of everything. There won’t be any intruders bothering you day or night (thanks to the night vision camera on the Sengled Snap LED bulbs). 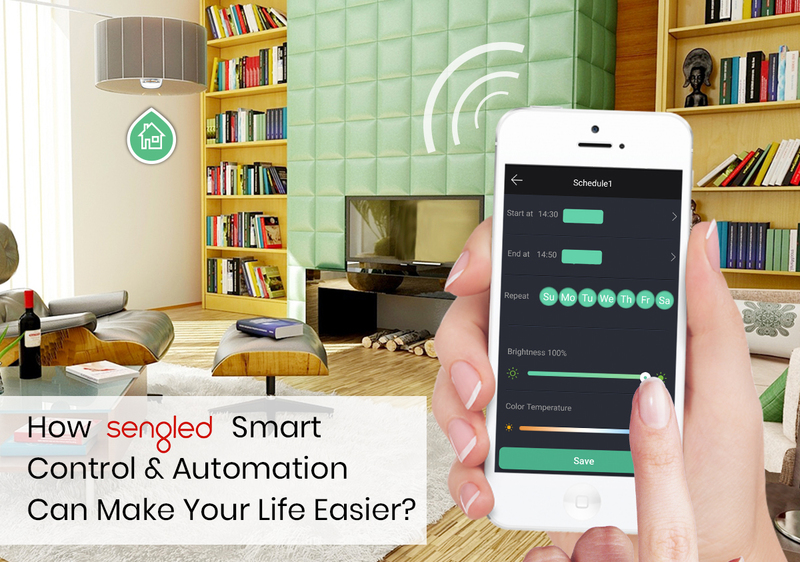 Sengled also has motion sensing LED bulbs that can be activated any time you step into a room. No more stubbed toes or awkward movements while you find the light switch. Or what about the problem of weak WiFi signals in your bedroom? Easily fixed by fixing a Sengled Boost app controlled WiFi signal booster LED light bulb. Talk about an easy life. If you’re really looking for a convenient lighting setup how about Sengled Element Par 38 Downlights? 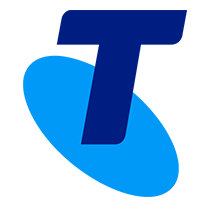 They’re wireless, controlled by your phone and you can even programme them to switch on and off at certain hours. If you’re a pet parent you know how annoying it can be to think you’ve left your little darlings at home in the dark. You have two options leave the lights on before you leave or switch to automated home lighting solutions from Sengled. If you do choose to leave the lights on at odd hours of the day imagine the utility bill you’re going to have to shell out for? It just makes more sense to switch to an automated lighting system. Back in the good old days when I hosted a party I’d have to either pay for expensive sound equipment to keep the party rocking in all corners of my home or have all my friends huddle up in one tiny room so we could all enjoy the music together. Not anymore. Now all I need to do is connect my Sengled Music Hub together and I can have high fidelity, amazing sound playing in every corner of my home. Let’s also not forget how the Sengled LED bulbs can change the whole atmosphere of the room with just a swipe of my finger on their app. If that isn’t convenient that I don’t know what is. I think the biggest convenience though is the amount of money I’ve saved over the years using LED smart control lights. They are now relatively affordable and the amount they save on utility bills more than makes up for their high price. Especially considering how much longer they last as compared to other CFL or incandescent light bulbs. If you are really looking to take the next step into luxurious and easy living smart automated LED lighting systems for your homes are an absolute must. If you need any more information about these products or their application you can find it in the products section or you could get in touch with us via email or on our socials and we’d be glad to help you out. Next post: Enhance Your Workplace with Sengled !! !